Go exploring by yourself or learn to paddleboard in one of the world’s most stunning SUP destinations! 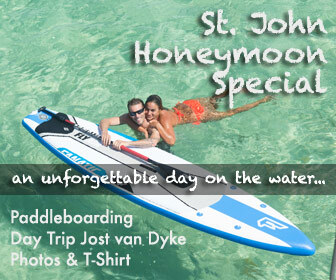 St. John with it’s warm, chrystal-clear water is paddleboarding heaven. 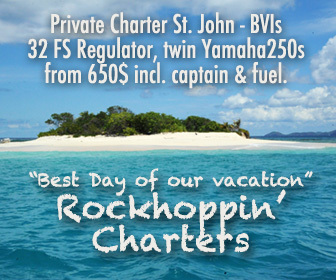 Anybody from 5 year old kids, 70 year old seniors to professional paddleboarders will have a great time Paddling to St. John. There are easy bays for beginners and great downwind runs for pros. With a paddleboard you can get to those uncrowded beaches that are off the beaten track or, if you are adventurous, even paddle from one island to another! 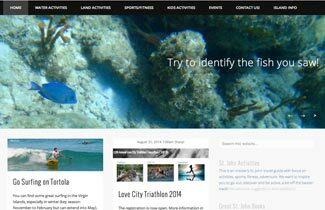 WANT TO LEARN TO PADDLEBOARD ON ST. JOHN? 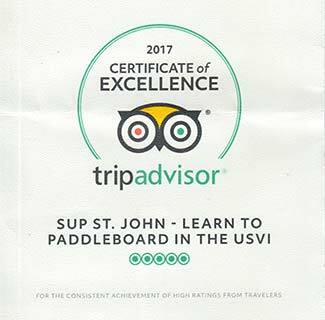 SUP St. John is the Paddleboarding division of Rockhoppin’ Adventures LLC and our ISA-certified SUP-Instructors can teach you you how to Stand Up Paddle. After a lesson that lasts about 1 – 2 hours you will have mastered the basic technique, have a stroke that is clean and good for your body and powerful enough to move you even if it gets windy. You will know how to turn and stop the board. Paddleboarding is so much easier than for example Tennis or Skiing! WANT TO GO EXPLORING BY YOURSELF? If you have paddled before and know what you are doing or are more the “learning by doing type” we also have high quality Fanatic boards and paddles for rent.